Under the auspices of Prof. Maged El Ghazouly, the Dean of the Faculty of Pharmacy and Drug Manufacturing, a seminar was held for academic staff members who won a scholarship to Finland on Tuesday 19/02/2019. This seminar was attended by Eng. Alaa Rajab, the Deputy Chairman of the Board of Trustees of Pharos University, Dr. Mohamed Abdel Fattah Ragab, the Secretary General, Prof. Mahmoud Mohy El-Din, the President of Pharos University, vice presidents and academic staff members. At the beginning of the seminar, Dr. Noha Alaa stressed the importance of developing cadres of academic staff members to work as a multidisciplinary team and dedicating specific hours for scientific research and developing curricula. She also referred to the necessity of providing new resources as electronic books to be uploaded on the website of the university. 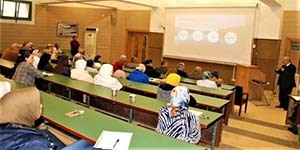 She also encouraged the students to use them in their researches and the required academic tasks. Dr. Sherihan Salah shared her travelling experience and her scientific and experimental expertise. She also talked about the information that she acquired about using guinea pigs. 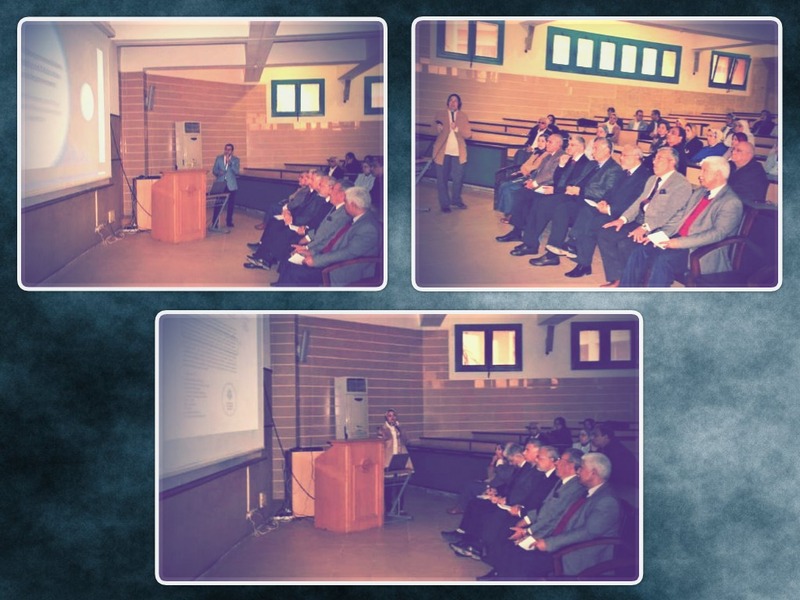 The Assistant Lecturer Mahmoud Abd-El Sattar also made some suggestions on the field of scientific research and its requirements as well as the infrastructure needed for the university and the faculty. He also suggested providing the faculty with electronic programs for researches, developing the lab equipment and backing the scientific research in the university. 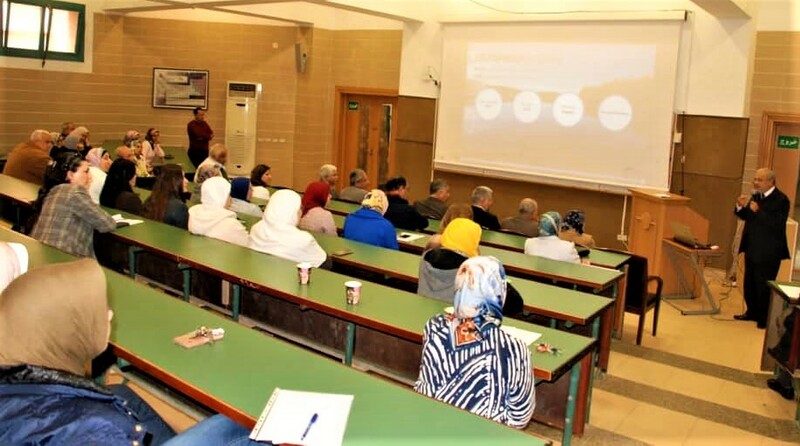 This seminar included the speech of the Assistant Lecturer Dalia Abu Zahra who talked about the scientific activities she made during the scholarship at the University of Eastern Finland (UEF). She also made some suggestions about providing the students with online libraries and schedules. The Assistant Lecturer Ibrahim Kamil proposed using Microsoft Outlook to create a shared calendar between faculty members and the administrative staff of both the faculty and the university. He suggested to activate video conference for workshops whether in or out the university.